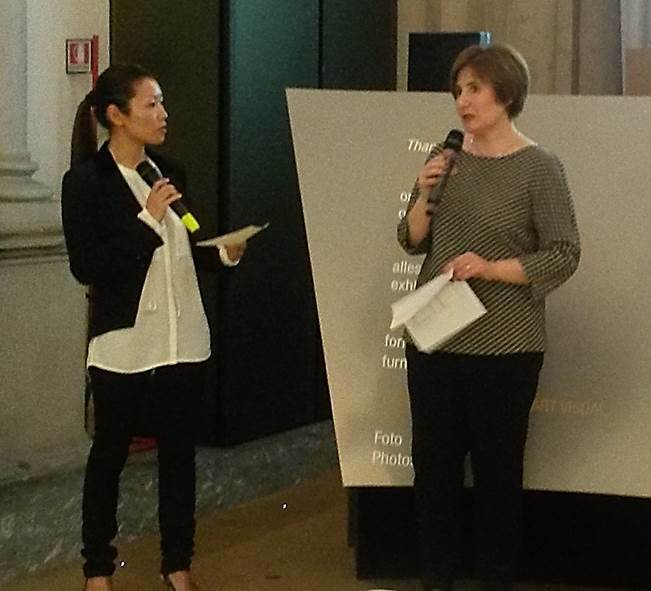 Sara Colautti, director of CSIL Industry Studies, presented an overview of China's furniture market at CIFF, China International Furniture Fair, event called ‘Bagliori e Sapori’, organized in cooperation with Edimotion, during Salone del Mobile.Milano 2016. According to latest data presented in her speech, in recent years China has been facing a transformation process that is still ongoing. Since 2009 China has been the largest market on a global level, holding one third of the world consumption of furniture, and this growth is estimated to continue in the coming years, even if at a moderate rate. The growth of household disposable income, together with the increasing urbanization and a still positive growth rate of residential construction resulted in a sustained furniture consumption in China. The increase of the domestic market represents a growth engine for both the local production and the furniture imports.